As foundation repair experts, we hear a lot of homeowners ask before the inspection, "what's the foundation repair cost?" You should know that it's almost impossible to determine the cost of foundation repair before an inspection. We could give you an estimate over the phone before seeing the problem however there's no way that the cost is going to be accurate. After all, how are we going to propose the best solution for you home without actually seeing the problem? No one is that good. 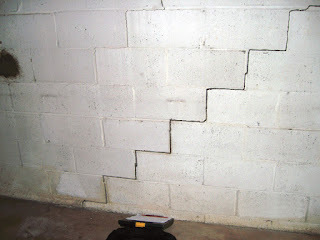 The cost of foundation repair depends on the type of problem, severity and how long it takes to install the solution. For example a push pier project will tend to cost more than a crawlspace jack installation. You'll also need to take into account the costs of permits, additional site analysis from a structural engineer (if needed), utility marking and removing obstacles (tree roots, buried rocks, etc...). The average cost of foundation repair varies on the region and severity of the problem. In Virginia, the average cost can be between $6,000-$10,000. Keep in mind that everyone's foundation repair solution is different, so relying solely on this number is not in the best interest of your home's repair. A contractor may come in at this cost but provide you with the least effective solution for your home. 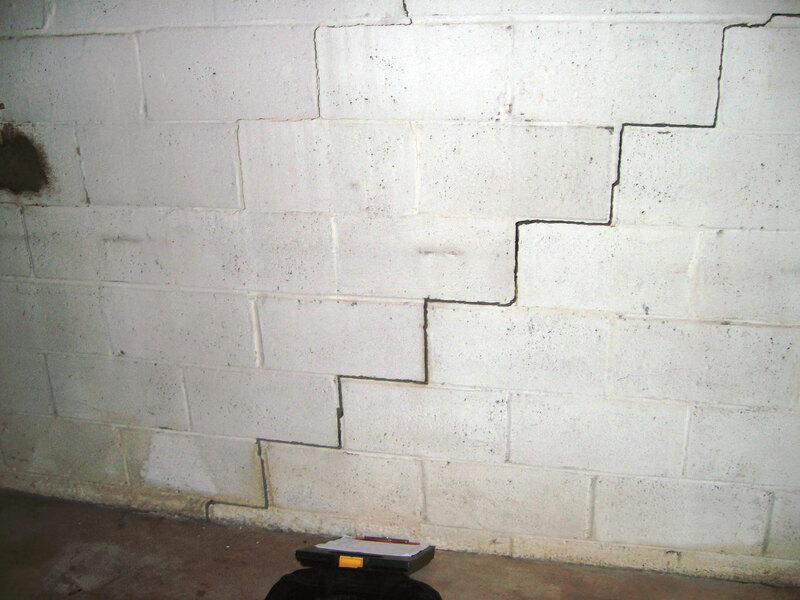 The foundation repair cost can sometimes be substantial however - for most of us - your home is your biggest investment. The best way to preserve the value and keep it safe is to have your foundation repaired by an expert. Before signing a contract with a foundation repair contractor make sure to get several estimates. A good contractor will give you the estimate of the foundation repair cost in writing, readily give you references and explain the problem and solution with you.